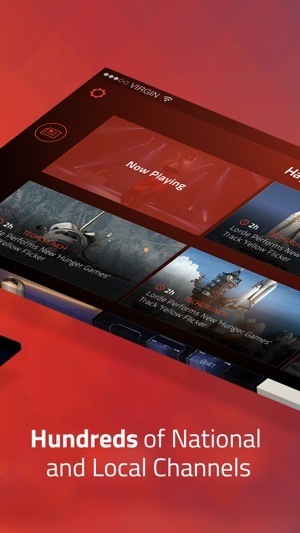 Get the most trending news videos in a headline news channel personalized for you and watch it on your iPhone, your iPad or on your TV thru Airplay or Chromecast. New: Live News for Breaking Events! 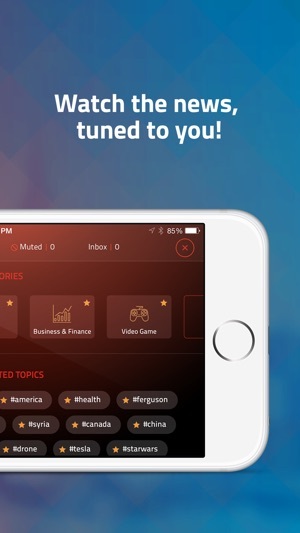 Pick your favorite categories and topics to get started. 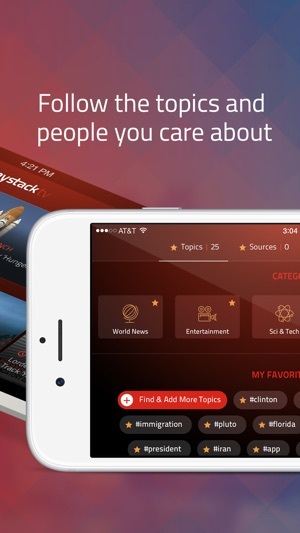 As you favorite more topics Haystack TV gets smarter about what to put in your daily newscast. 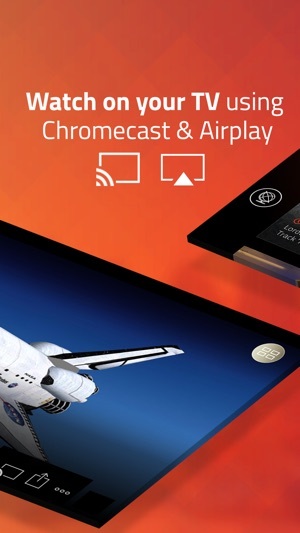 I have had Haystack on Chromecast about 4 years ago. I have to say I love the app, it has always catered to my interests and does so seamlessly. I generally use this in the morning or just while making dinner. One thing I would like to see is a more constant refreshing of news. Nowadays everyone is constantly getting bombarded with new news every day - every minute. It needs more categories that are less personalized but more like themed. A common problem with all of this choice is that if you need something quickly you have to wait to choose something and you end up stalling watching The Office for the 8th time. Make a few channels 24/7 - people will tune in. Excellent source of variety news. I have yet to have any problems with this app. I think there should be a MacOS ticker-type app that scrolls news right under the menu bar or a Windows 10 app with similar capabilities. Maybe even work with news-centric YouTubers or other locations by providing a ticker for OBS, XSplit, or other streaming apps. This way more people can talk about the news of the day and have a royalty-free add-on so that people don’t run into copyright problems.